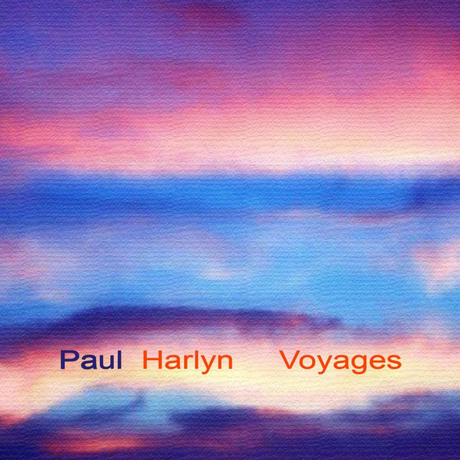 Paul Harlyn is a producer, keyboardist, guitar and bass player, studio owner, and arranger, who specializes in working with recording artists, singers and songwriters. 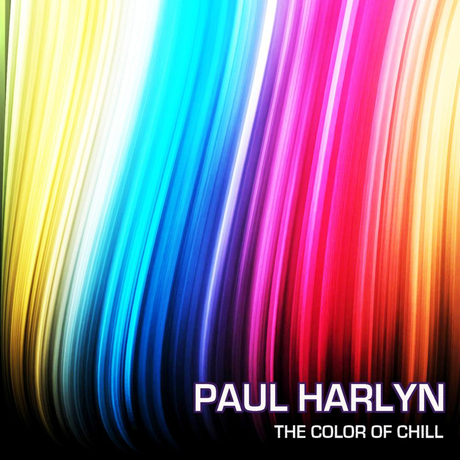 From concept to the finished master, Paul helps the artists he works with create their musical vision. 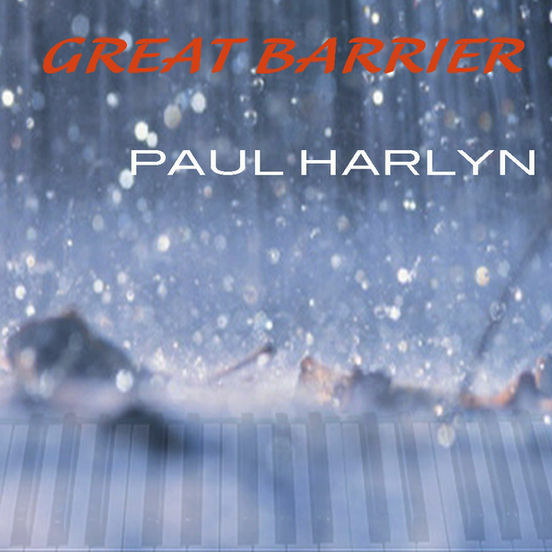 His musical projects cover a wide range of styles and influences, including performing all the instruments on the remixes of the Alicia Keys song “If I Ain't Got You” (J Records), the Mary J. Blige song “To Be Real” (Geffen Records), and the Angie Stone song ”Come into my Life” (BMG records). 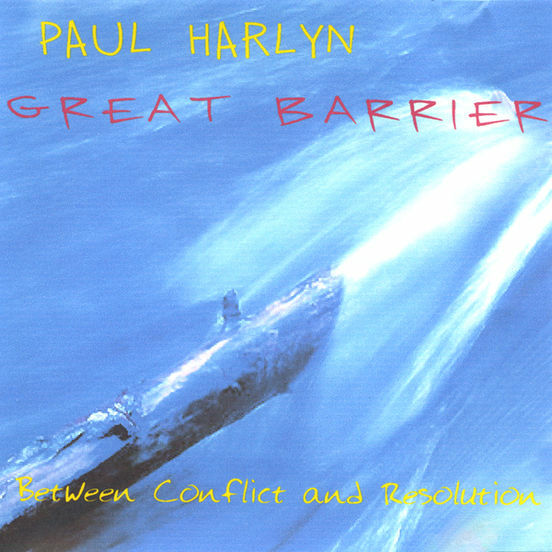 Paul has released seven albums under the project name Great Barrier which can be heard in placed in visual media and in restaurants, airplanes, and clubs internationally. 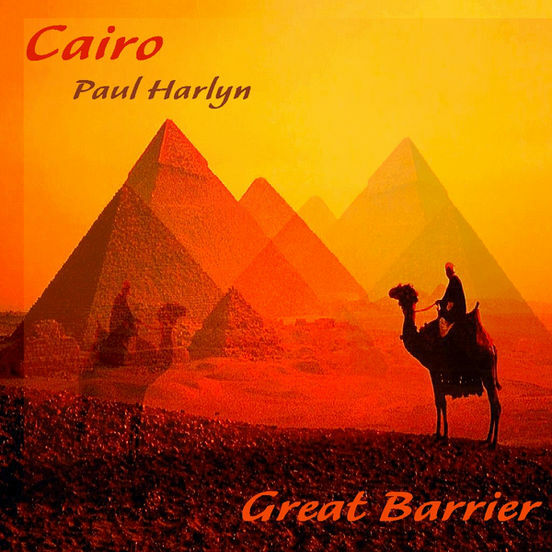 His song “Cairo” released on the Buddha Bar Records Vol. II compilation has sold over a half a million units to date.